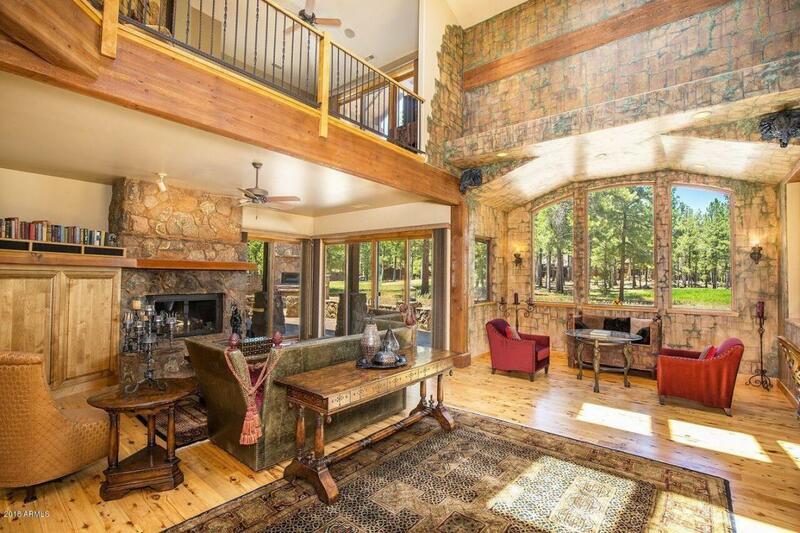 Lot 723- Come home to your Castle in the Pines. 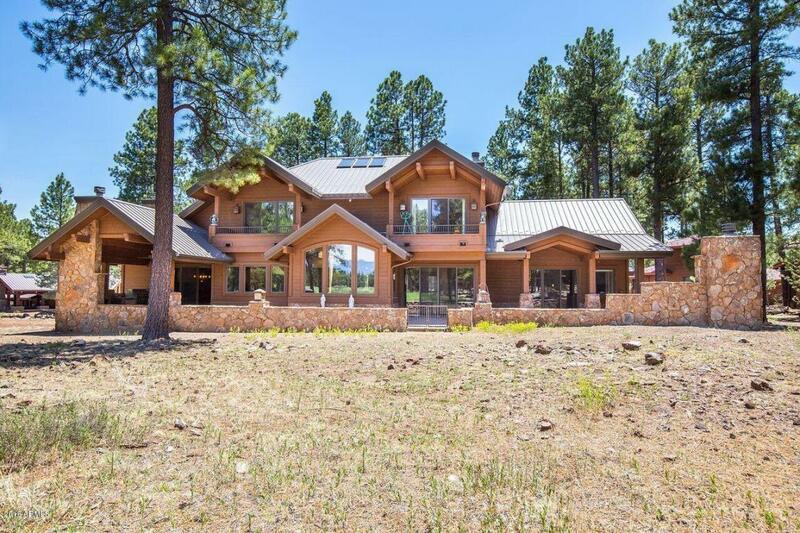 There are no words to describe this amazing property. 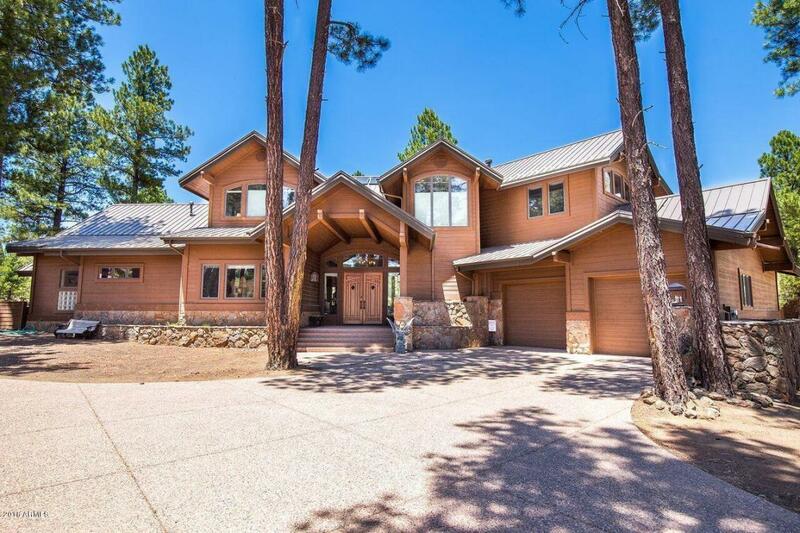 This unbelievable Golf course home has been custom designed to feel like you have walked back in time to the days of kings and queens with amazing Golf course & Peak views. Beautifully & meticulously done with attention to detail & creativity. This home comes with all the furnishings included & boasts 5 bedrooms each with their own ensuites with the master bedroom and a guest suite downstairs. The kitchen itself is a masterpiece with Dacor and Viking appliances including a sub-zero refrigerator, granite countertops, dual ovens & a huge walk-in pantry. The dining room is the perfect place for hosting gatherings with a fireplace and hand painted walls. Upstairs you will find 3 additionalbedrooms with a loft that has a walk-out deck overlooking the golf course. 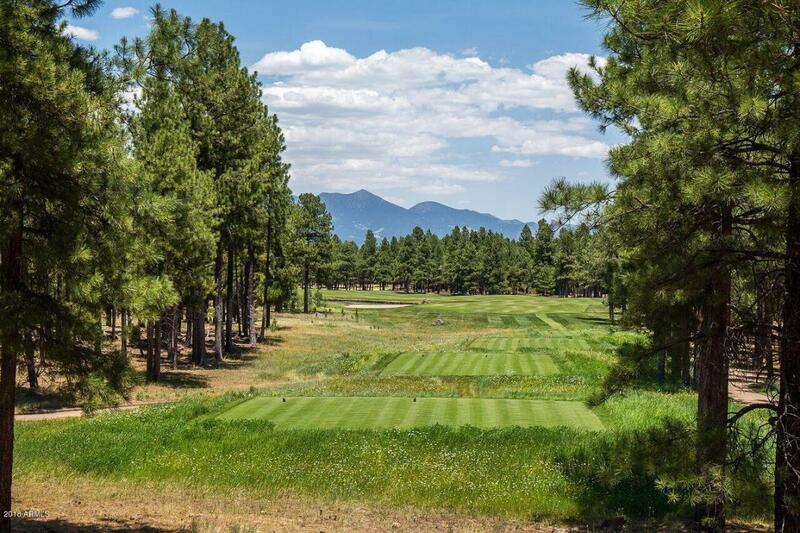 The home has INCREDIBLE golf course and peak views to enjoy the outdoors year round. There is a full outdoor entertaining area with built-in BBQ and fireplace. The home also features a dog run and 3 car garage. This is a one of a kind masterpiece with everything you need that you must see to believe!